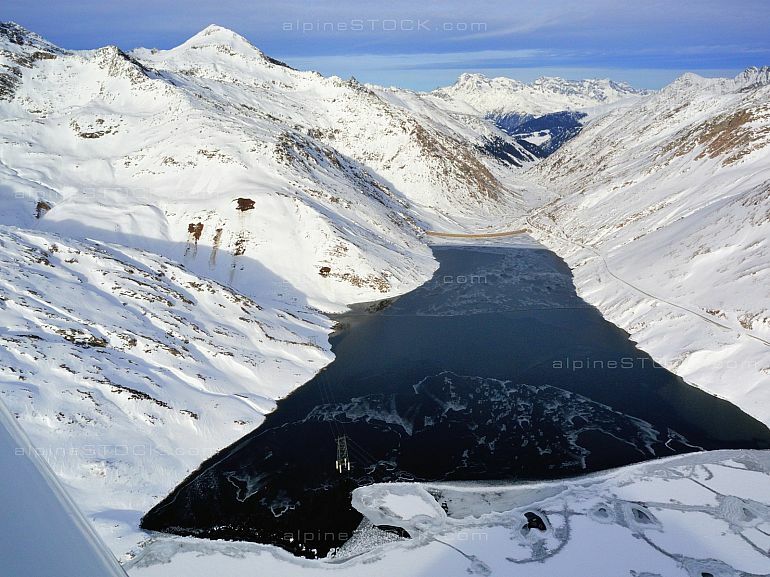 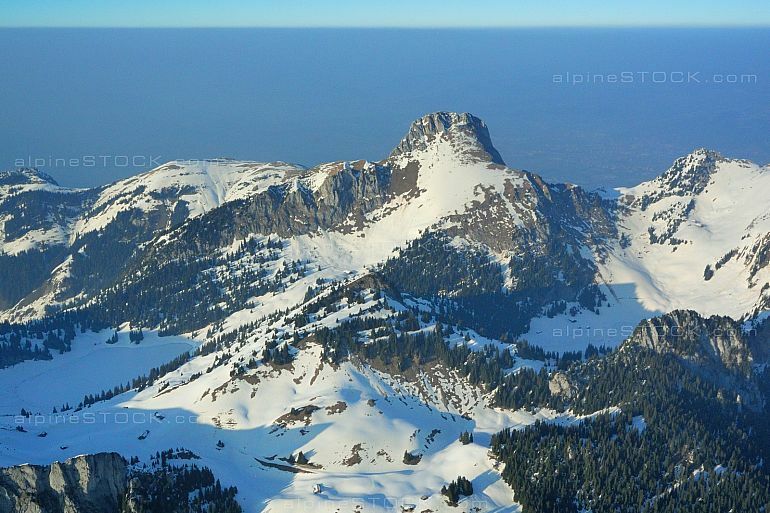 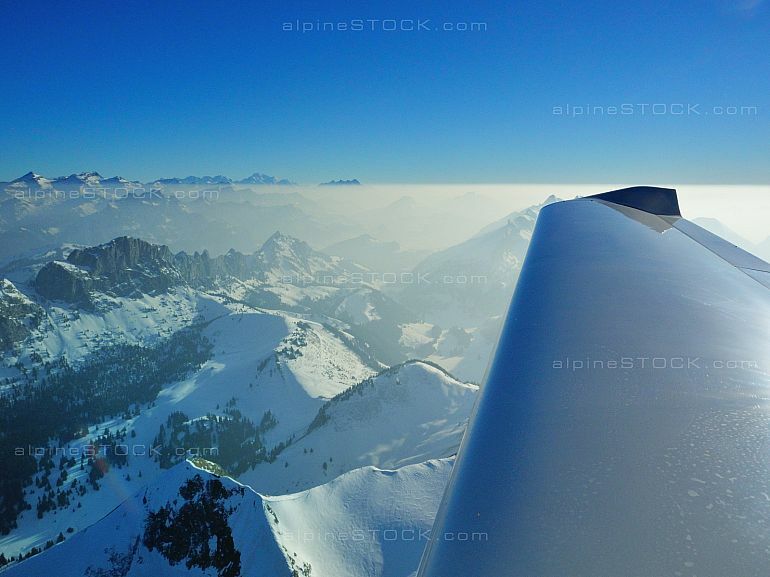 alpineSTOCK.com is extending its portfolio of aerial photography significantly within the next months. 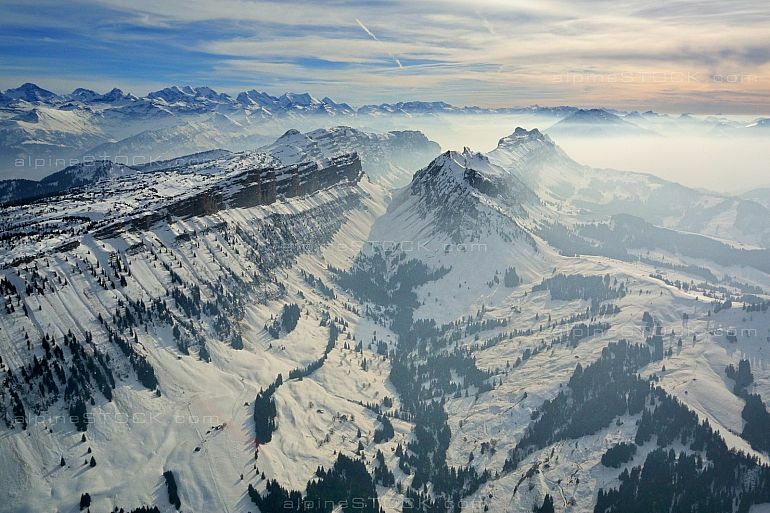 Aerial photography offers not only new vistas of known landscapes, it also provides a nice overview over the surrounding of mountains. 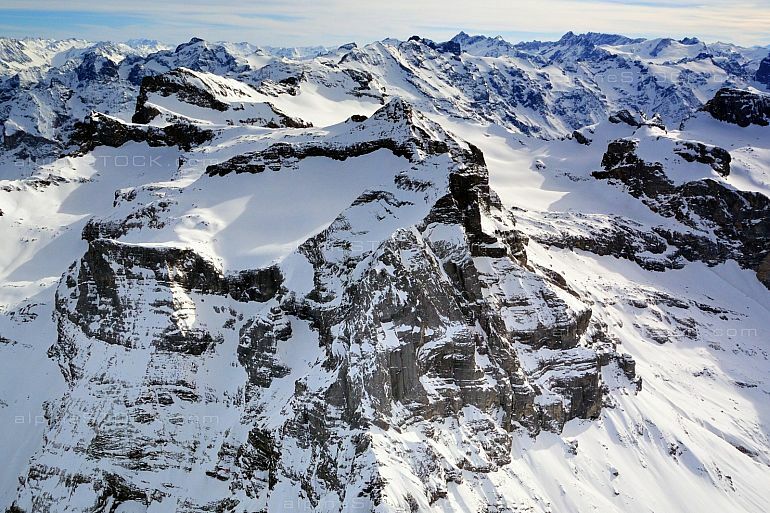 Of course, the exact geographical keywording will be maintained to allow precise search results within alpineSTOCK.com’s catalog. 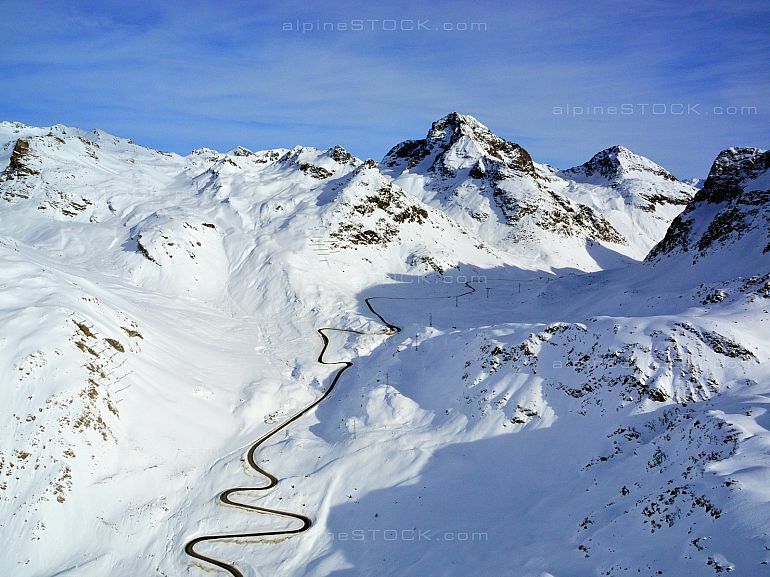 A few examples may provide an impression of what’s to be expected soon.